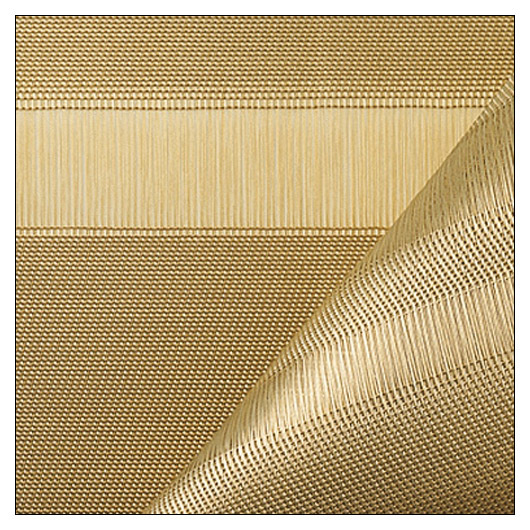 Chilewich Tuxedo Stripe Tablemats (SET OF 4) or Runner (1) (CWTUXTM) at Pure Design / Accessories / Chilewich ::: Furniture for the Home, Office, Home Office, and More at Pure Design Online! A sheer and elegant stripe is created by pausing the weft yarns while weaving in a highly planned sequence. The result is our most formal design to date, couture for the tabletop, the appropriately named Tuxedo Stripe. Though durable, more delicate maintenance may be required due to the nature of the open weave.